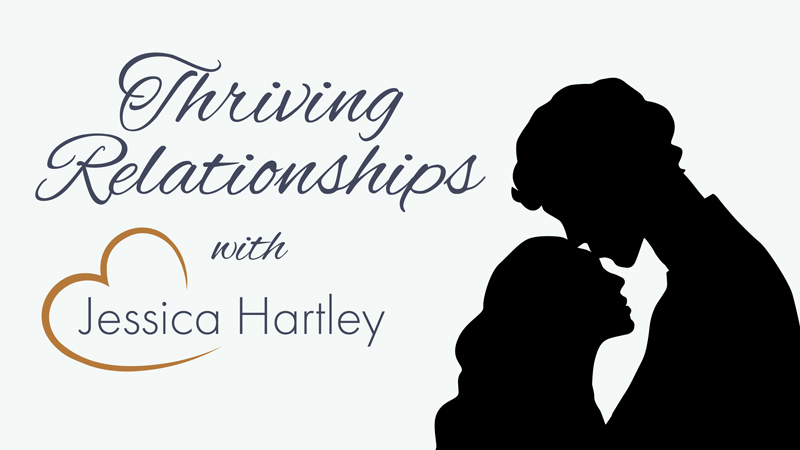 Santa Clarita Relationship coach Jessica Hatley was live on-air this week on her weekly radio show to talk about the fairytale relationships we see in movies. I welcomed guest, Amanda Gish, who is a mother of two and has a husband of seven years, on this week to talk about what she thinks the fairytale is and what it should be. Jessica adds that she thinks one part of the fairytale that is completely false is the idea that you are going to meet someone who completes you. 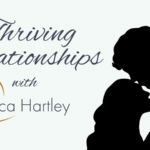 She encourages everyone to love their “perfectly-imperfect” selves fully before meeting someone.